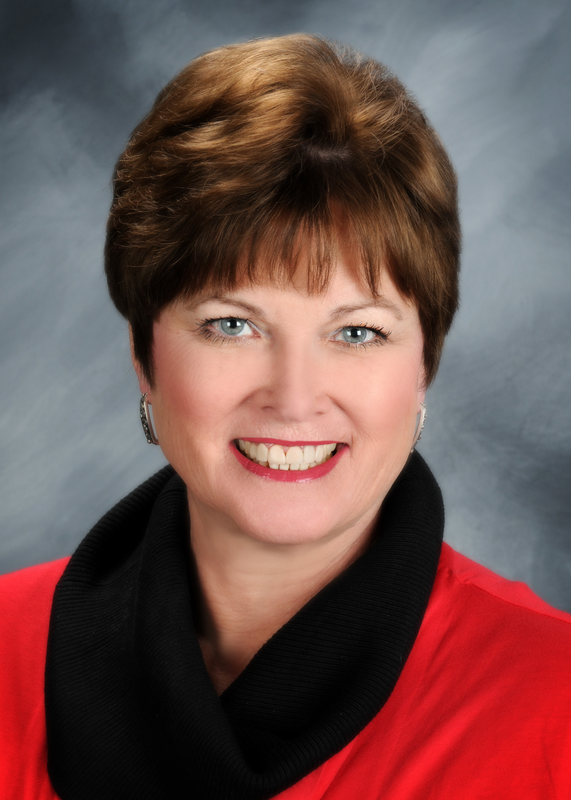 After more than 20 years as a broadcast journalist, Amy Oliver Barnes moved to the public relations profession first as Public Relations Director at Arkansas Children’s Hospital, then as Executive Director of Communications at the University of Arkansas at Little Rock. She received her master’s in journalism from UALR in 1998 and joined the faculty in the UALR School of Mass Communication in 2006. 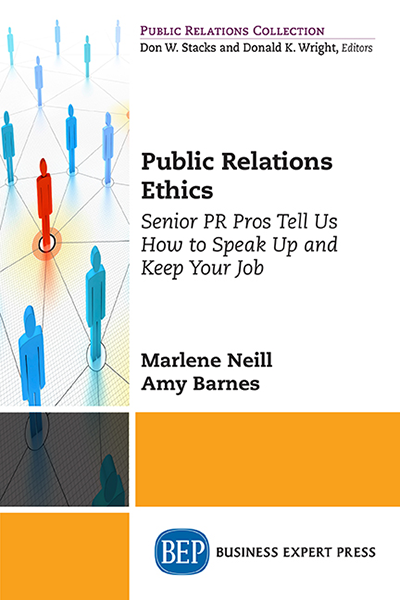 Along with her extensive broadcast background, Barnes is an accredited public relations professional who has served on the executive board of the Arkansas Chapter of the Public Relations Society of America for more than seven years. She became chapter president in 2003, and later served as chair for the Southwest District of PRSA representing more than 2,000 members in six states, was a member of the PRSA National Nominating Committee, a national assembly delegate for six sessions, and chaired the PRSA National Research Task Force.